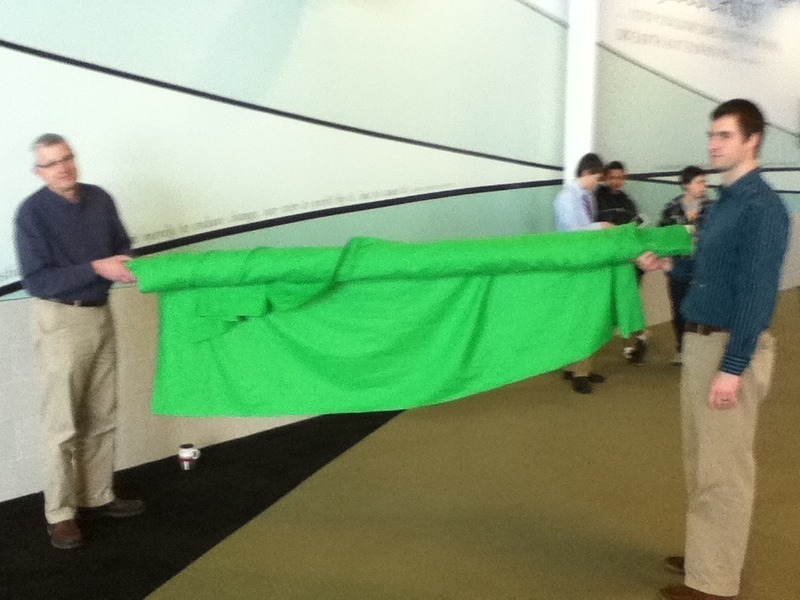 A little project to get ready for a film class next year is to experiment with putting green screens around school. We have picked some walls to paint (green is one of the accent colors in our school) and made this portable storable frame. What other solutions have you found? I would love to have a half dozen locations always available to students and teachers. Kids tell stories in thousands of new and different ways, let them! "I do not give assignments, I give creative briefs." You can make interactive choose your own adventure videos on YouTube. Step 1: Watch all the videos linked in the presentation in class. Step 2: Give kids a topic. Step 3: Give kids a due date. Step 4: Watch awesome material on your topic. Steve's main point: let your learners have the freedom to create. They will. And they will get better if you keep letting them.